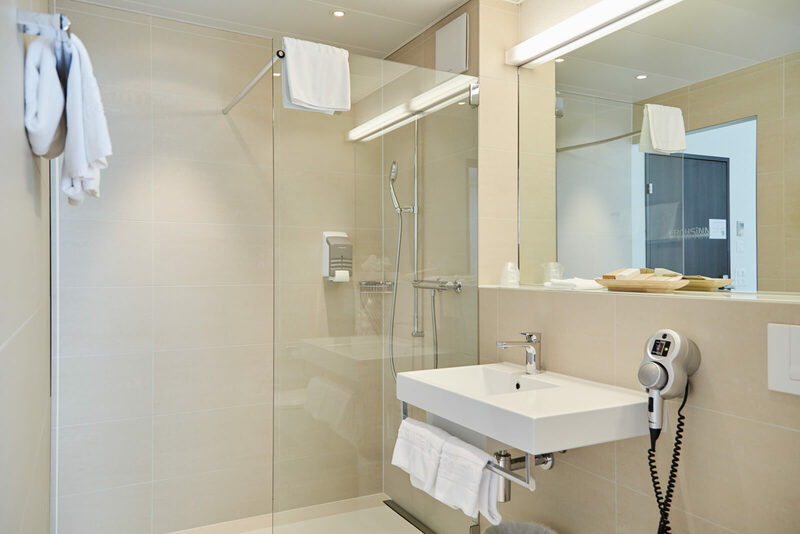 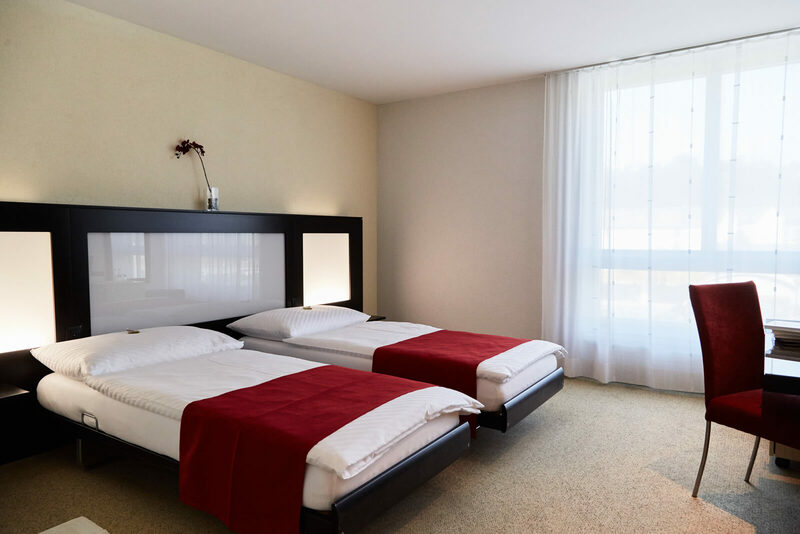 Our 38 modern and practically furnished double and single rooms are impressively comfortable and bright. It goes without saying that an ample breakfast buffet which our guests can enjoy every morning from 6 a.m. is included in the price. 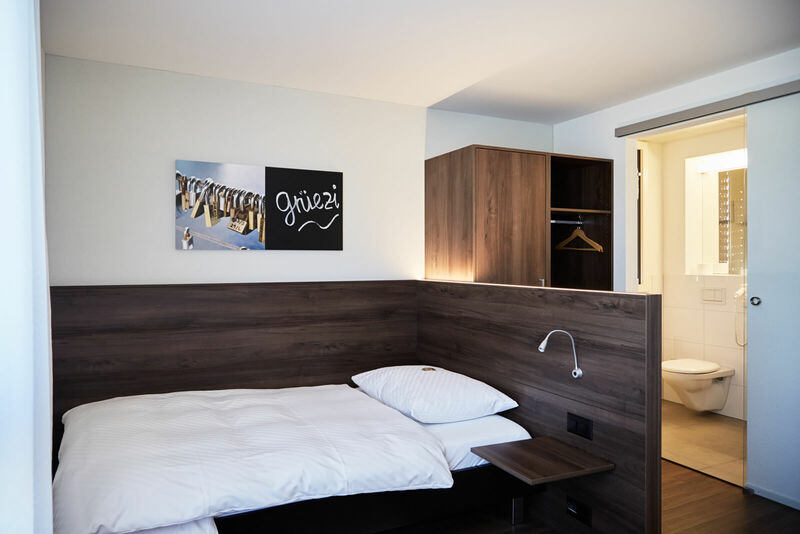 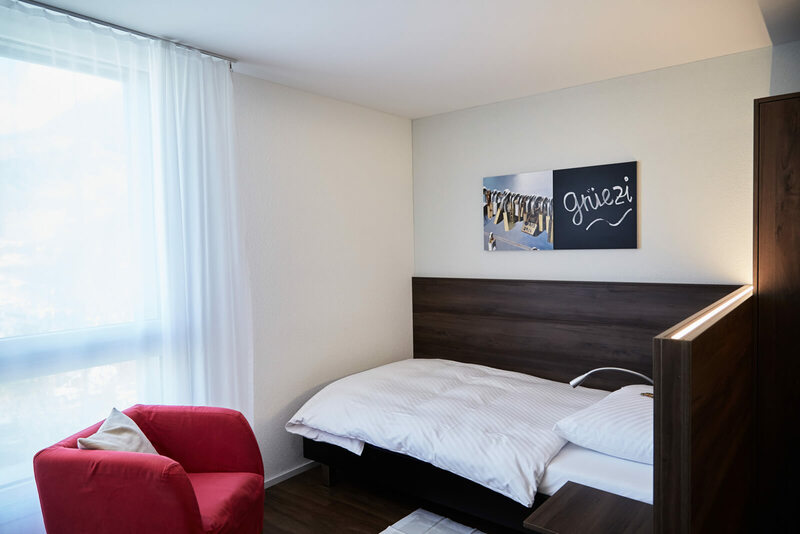 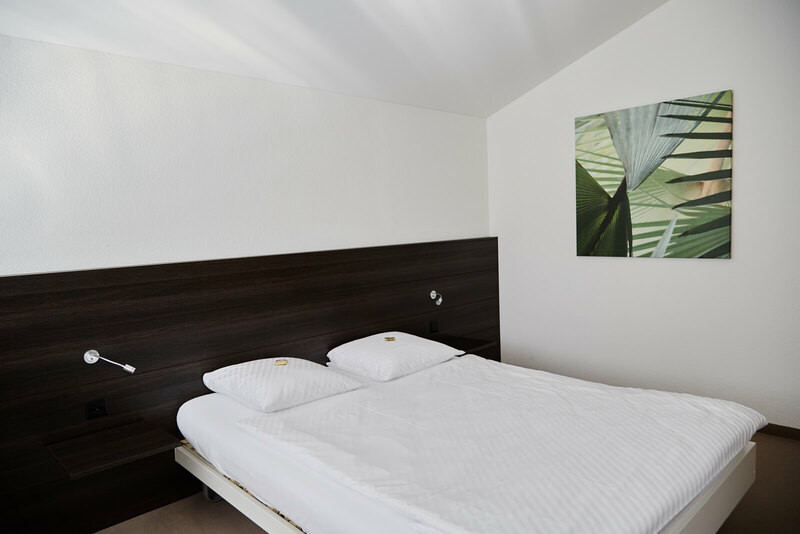 Additional conveniences such as free Wi-Fi and free parking spaces directly in front of our doorstep will make your stay at Hotel Frohsinn perfect. 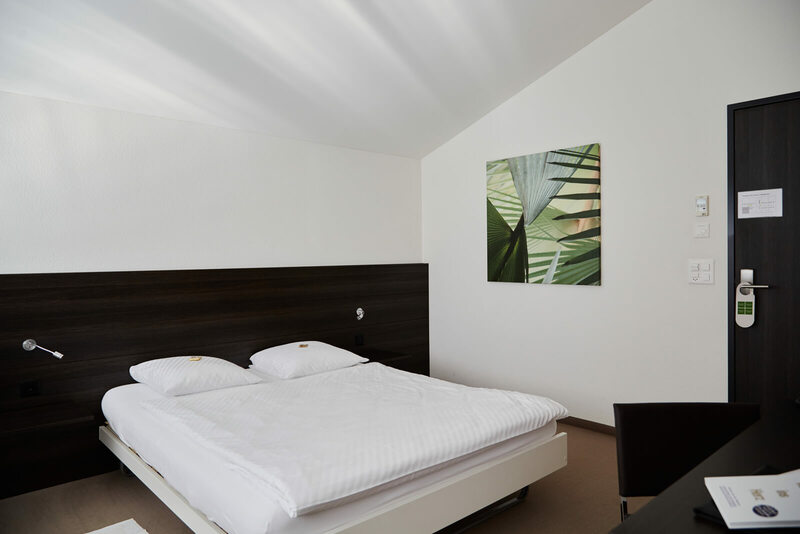 Hotel Frohsinn is always the right choice.